The NEM Team would like to thank Andreu Rodríguez i Donaire (Telegram user: @andreurd) for contributing this article. NEM (and its official currency XEM) is something more than a cryptocurrency or a new altcoin; it’s a revolutionary platform based on Blockchain technology, re-imagining from scratch the ideal Blockchain. NEM not only allows peer-to-peer standard transfer transactions, but it also does much more like stores data, authenticates identity, stamps documents by date and time, build domain registry systems and creates new digital assets. The use of secure cryptography enables NEM to be used for a wide variety of applications in many industries, including the financial industry, government, logistics, and the medical industry. 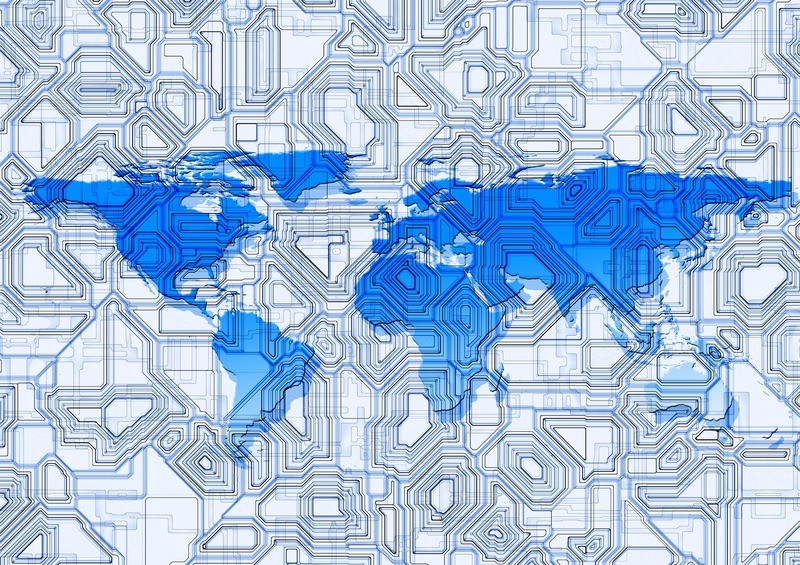 The NEM platform is a high availability system that any business, government, and/or individual can use to reduce their operational costs and streamline their traditional processes. 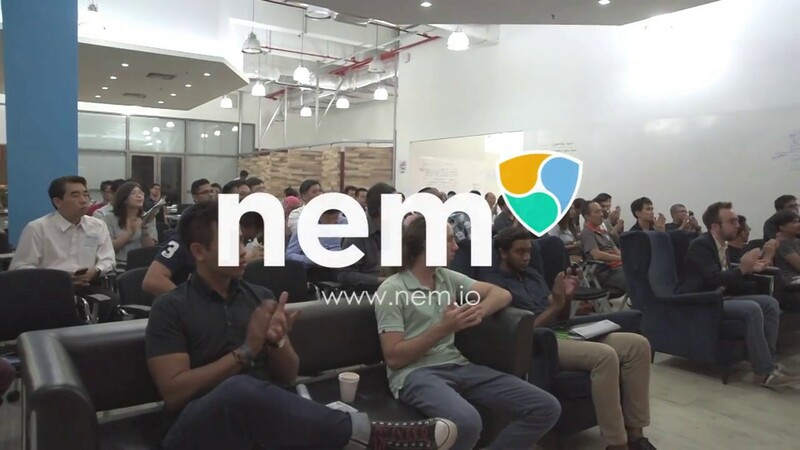 The NEM code was built 100% from scratch, NEM is not a fork of any other existing project, and has been built from the outset adapting to the needs of its end users by analyzing the advantages and disadvantages of existing Blockchain platforms. NEM has a two-tier architecture, which puts special attention to security. These two layers (server and client) consist of the NIS (NEM Infrastructure Server) and the wallet or light clients. Wallets securely connect to an NIS to execute and log transactions, without having to download the entire Blockchain, or even a truncated version, thus allowing a much better user experience. The main wallet on NEM is the NEM NanoWallet, but there are at least a dozen other projects that allow transactions and interactions with the NEM blockchain, all using its APIs. 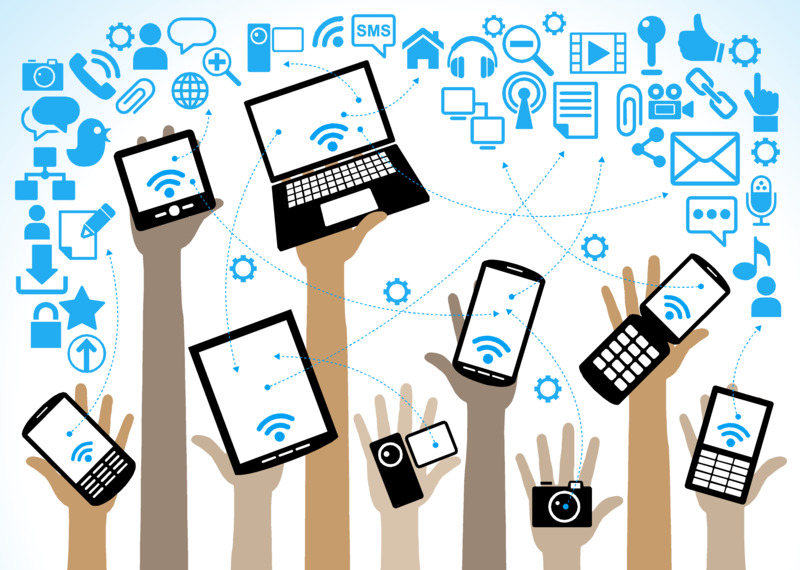 The NEM technology is developed under the Test Driven Development (TDD) methodology. This methodology concentrates all efforts to meet the pre-established requirements before beginning to implement the technology, ensuring that each small piece of code has been created to meet one of these requirements or tests, and to avoid inefficiencies and unnecessary code. NEM Universal APIs are very easy to use and are very well documented. Your calls can be made safely by pointing to an NIS using the methods in this documentation. Because of this easy integration, companies can build Blockchain applications with their current development teams, without hiring and training new developers and expanding their infrastructure in a costly manner. The innovative consensus algorithm used by NEM is Proof-of-Importance, the first Blockchain algorithm based on the reputation of each account. This algorithm is based on the fact that accounts with more reputation are more likely to end up "harvesting" the next block. This fact shows that the commitment of the consensus maintainers is huge due to the great amount of stake and network usage that they have to achieve to increase their “harvesting” power. Using the innovative system of Proof-of-Importance, NEM improves upon several characteristics above projects that use Proof-of-Work and Proof-of-Stake. Mainly regarding efficiency and optimization of resources, POI makes NEM a much cheaper system in terms of maintenance and much more respectful with regards to the environment, while at the same time incentivizing a vibrant blockchain ecosystem. Thanks to this new way of obtaining consensus, Proof-of-Importance nodes do not need to be expensive machines that consume a lot of energy, and apart from that, they can work independently of the wallets. Since using the previously commented APIs, any application can access the NEM Blockchain securely without having to download the entire Blockchain. Another outstanding feature of NEM is that its average block time is 1 minute. This time is 10 times lower than that of Bitcoin, so NEM is able to execute and validate more transactions in a shorter time. NEM, like many other Blockchains, allows the creation of new virtual assets, but takes it to a new level with smart assets. With NEM Mosaics, assets (which can be linked to real values) can be created with fixed or modifiable supplies, descriptions, rates, and transfer rights. And using the Apostille system accounts can be tokenized to be containers for digital representations of unique assets. These can contain extra mosaics, information, and be sent from person to person whole with their assets and information intact. NEM Mosaics are always linked to an individual domain name (NEM Namespaces) to ensure that these mosaics are unique and identifiable. These namespaces are the equivalence of classic Internet domain names in the NEM Blockchain. NEM is also the first Blockchain with Delegated Harvesting (secure proxy mining), protection against localized spam, Eigentrust ++ for reputation management between node pairs and customizable multi-signature m-of-n accounts with Blockchain-based alerts. Another of the highlights of NEM, is its zero inflation in the currency. NEM has a fixed supply; all 8,999,999,999 million XEM coins which were created during the NEM launch. Other useful features of NEM are its automatic synchronization of P2P nodes, the possibility of sending encrypted, unencrypted and hexadecimal messaging, signing and payment transaction approval in several geographically distributed steps and permissible private sidechains (Mijin Instances). Finally, NEM is very oriented to the end user, and the possibility of running on third-party software, so it has a small memory footprint, easy to install and use with a portable client (NanoWallet or iOS and Android) or a traditional a server (NIS Node). NEM is a production ready Blockchain platform and has been tested by many companies and institutions. Its features and contracts are ready out of the box with no need for developers to write complicated contracts from scratch. These facts make this ecosystem one of the best choices for implementing Blockchain applications in this early stages of the Blockchain revolution.